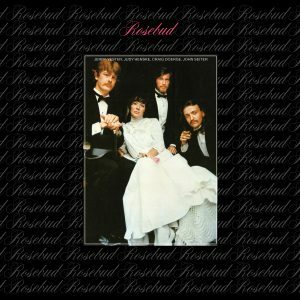 First ever legitimate reissue of lost classic! 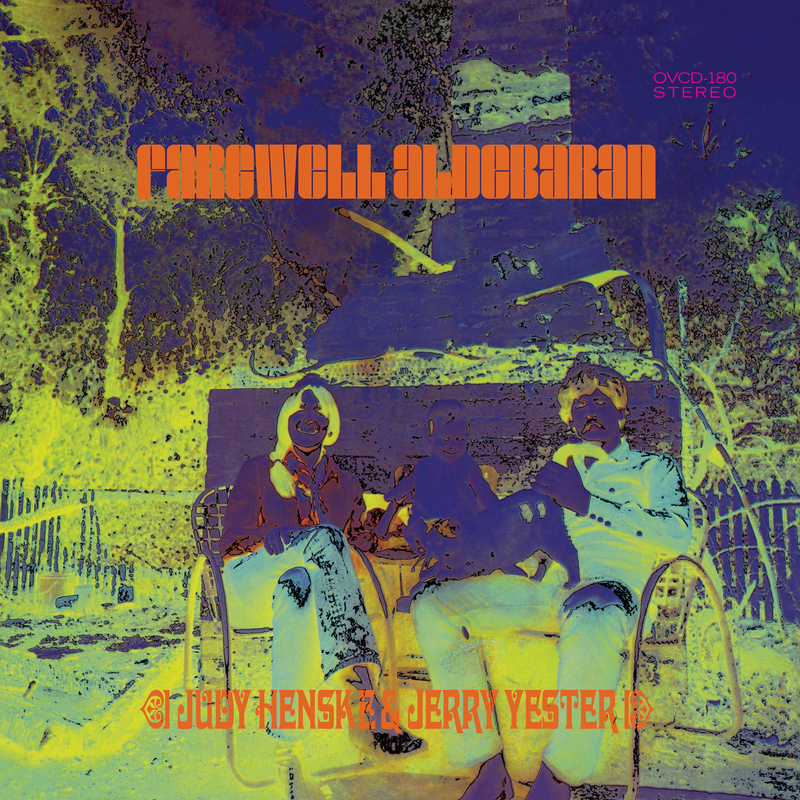 Farewell Aldebaran was brought to life by Judy Henske (dubbed “Queen of the Beatniks” by producer Jack Nitzsche) and Jerry Yester (The Association, Tim Buckley, Tom Waits), and co-produced with Lovin’ Spoonful alum, Zal Yanovsky (who also contributed guitar, bass and vocals). 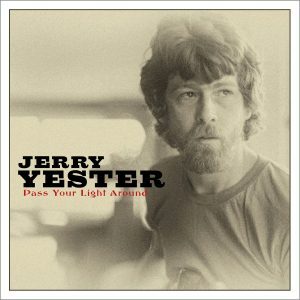 Among the many notable contributors are David Lindley, Paul Beaver (of the pioneering electronic music duo Beaver and Krause) and influential jazz bassist, Ray Brown. Omnivore Recordings is proud to reintroduce Farewell Aldebaran nearly fifty years after its first release. This is the first authorized and licensed reissue of this oft-bootlegged psych-folk classic—originally issued on Frank Zappa’s inventive Straight Records label—now remastered from the original masters. From baroque pop to guitar-driven rockers, Farewell Aldebaran employs the use of instruments as unconventional as bowed banjos and hammered dulcimers to vocal samples on a Chamberlin tape organ to an early use of the Moog synthesizer on the title track. Farewell Aldebaran still defies classification, but has more than stood the test of time. This long out of print album has now found a home, please say hello to Farewell Aldebaran! Bonus tracks available only on CD.